What could be more Southern California that a surfing competition, a day spent at the beach, and a beachfront concert sponsored by iHeartRadio? What about all 3 in one day for FREE? 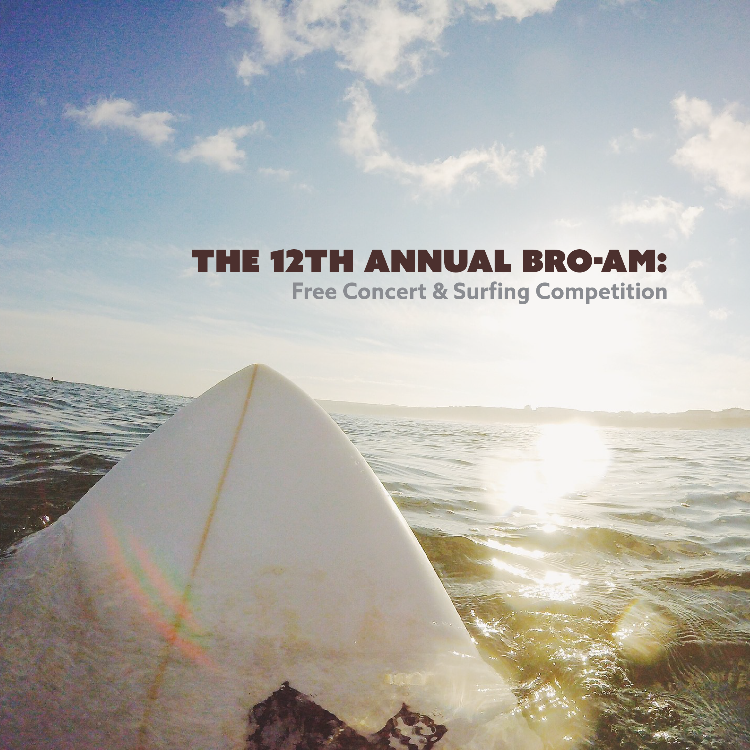 Each year 15,000 people rally in Encinitas, CA for a day full of iconic California entertainment at the annual Bro-Am event. Kick off the day by watching the surfing competition. The kids won’t be able to get enough of these expert surfers riding the waves. Later in the day, the music festival begins which is headlined by Switchfoot, the popular band who became famous when their music was featured in the popular movie, A Walk to Remember. You can RSVP at this website here to stay up to date with the event details.